Here’s a disclaimer: Every team in the lottery desperately needs to win. No team can have too much young, controllable talent. A few ping pong balls landing in the right spot could lead to DeAndre Ayton playing alongside Joel Embiid and the rest of Philly’s core — or Luka Dončić adding to Brad Stevens’ treasure trove of playmaking wings. The lottery could also revitalize a dormant Kings franchise, pair Devin Booker with a co-star in Phoenix, or land Mark Cuban his first superstar since drafting a 19-year-old from Germany two decades ago. Without question, it’s a big night for all the teams involved. Here are the three teams with the most to gain by winning tonight’s NBA Draft Lottery. The Hawks are a mess. Their best player — 24-year-old Dennis Schröder — is a ball-dominant, shoot-first guard with a career 32-percent conversion rate from beyond the arc. In today’s NBA, this combination of traits doesn’t typically project for a winning player. Atlanta supplements their lead guard with Kent Bazemore and Miles Plumlee — two players who are owed a combined $61 million over the next two years. 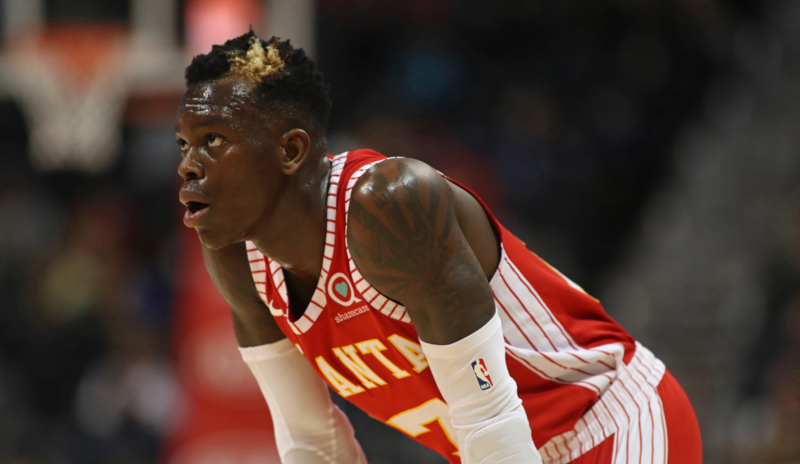 Taurean Prince and John Collins appear to be a solid foundation, but the Hawks desperately need a star. Adding a dynamic player like Dončić or Ayton (both seamless fits) would be a revelation for a team that hasn’t had an All-NBA player since 2011 (Al Horford). Letting Mike Budenholzer go was the first step to rebuilding the franchise. Winning the lottery would accelerate their endeavors even further. Salary cap issues loom for the plummeting Grizzlies. 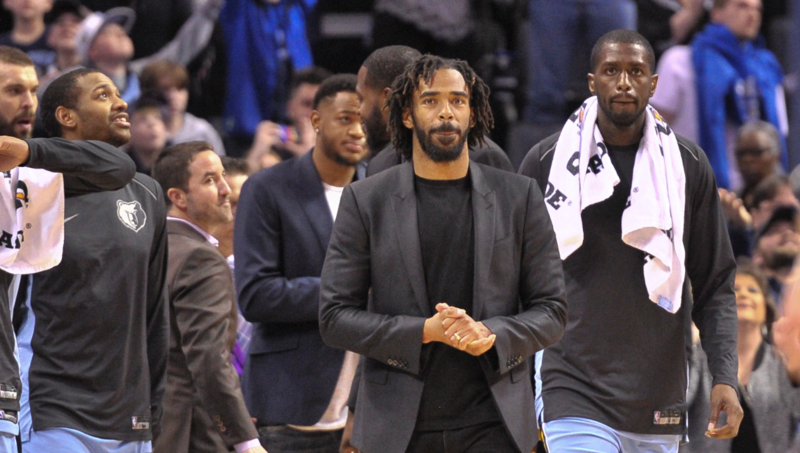 The league’s formerly highest paid player Mike Conley is owed $96 million through 2021. Conley’s great, but is the money worth it for a player who has missed 99 games over the last three years? Paying an additional $50 million to the injury plagued Chandler Parsons doesn’t help matters, either. It’s time to move on from the ‘Grit-N-Grind’ Grizzlies persona. Marc Gasol’s public spat with former coach David Fizdale may have signaled the end of the Spaniard’s tenure in Memphis. At 33 years old, the former Defensive Player of the Year holds a solid sliver of value among center-hungry teams. Among teams picking in the lottery, the Grizzlies have the least amount of young talent. It’s the reason why they’re more desperate for the No. 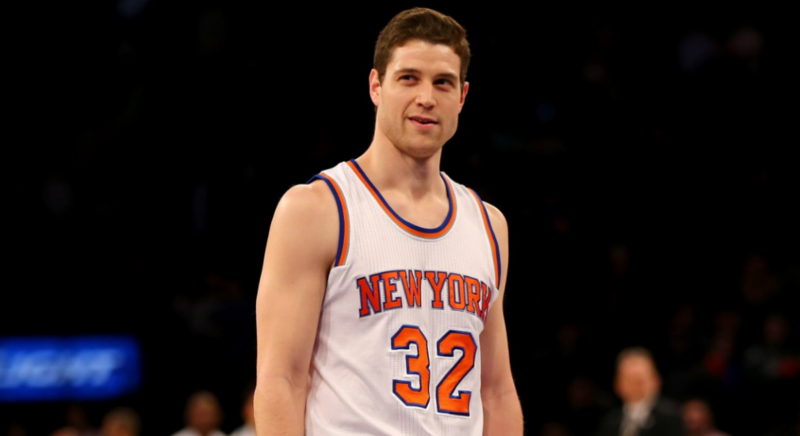 1 overall pick when compared to the Suns. Memphis has no player in the same stratosphere of a Josh Jackson or Devin Booker (both 21 years old). With that said, former Oregon standout Dillon Brooks proved he’s an NBA player in his rookie year. Memphis hopes one of the Deyonta Davis-Wayne Selden-Ivan Rabb-Andrew Harrison quartet can follow suit. Memphis is starving for a blue-chip talent. Free agents aren’t flocking to play there. For context, Parsons was one of the biggest FA signings in franchise history. Ayton, Dončić, or even Marvin Bagley III would be welcomed with open arms. The Magic are currently in the midst of the worst stretch in franchise history. It’s been six years since Orlando has sniffed the playoffs. The current nucleus of players don’t possess quite the firepower to contend with the Eastern Conference elite just yet. Aaron Gordon appears to be a fine pick. The athletic tweener has settled into the power forward role — a position that suits his various skills. Evan Fournier is a quality off-guard that can create and knock down shots. 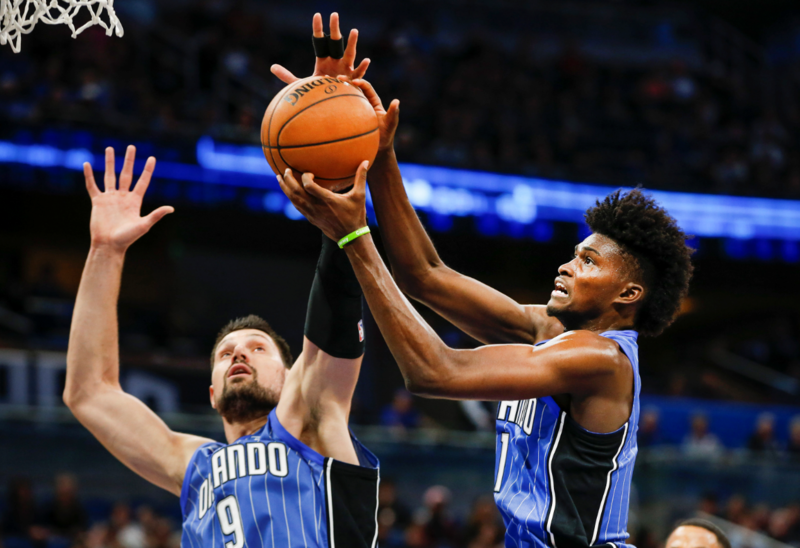 Albeit hampered by injuries, Jonathan Isaac showed promise as well. It wouldn’t be the first time the ping pong balls fell in Orlando’s favor. The Magic were picking first overall when they selected centers Shaquille O’Neal and Dwight Howard. If the Magic are awarded the first overall pick Tuesday night, they might be adding another big man in the form of Ayton.